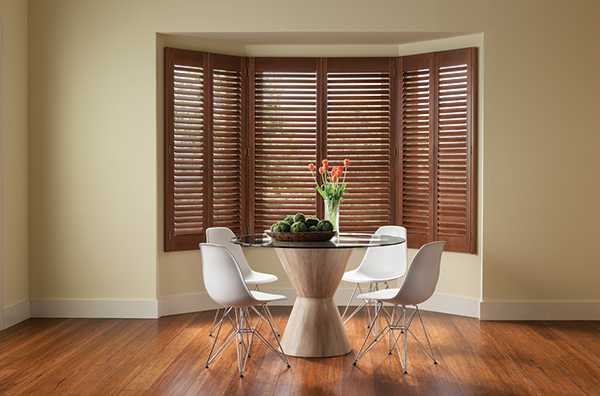 Crafted from renewable North American hardwood, composite or poly-satin materials, our shutters add depth to any space while providing privacy and excellent light control. We have an extensive assortment of upgrades, frame choices and specialty options available, making it easy to create a custom and completely unique look for any room. As a truly timeless product with lasting beauty and a high level of functionality and durability, they increase the value of any home. 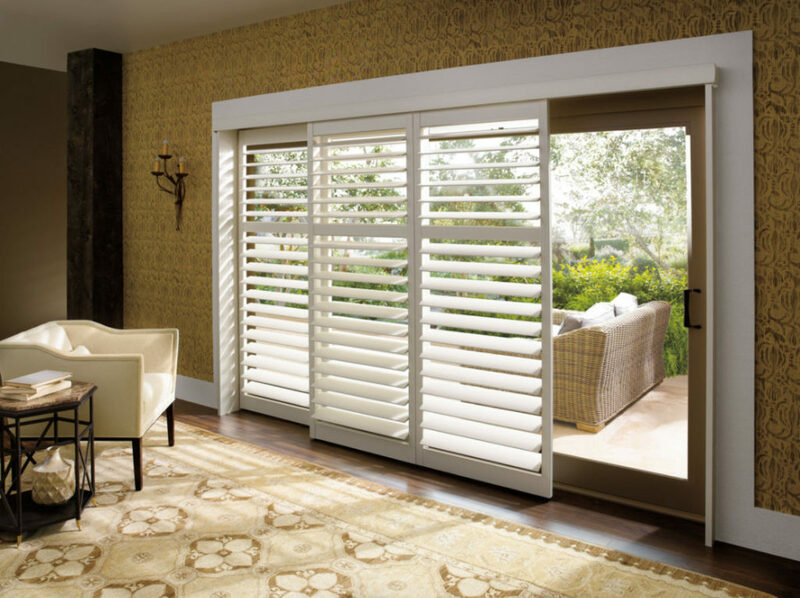 With natural beauty and charm, these shutters provide a long lasting warm look to your home. 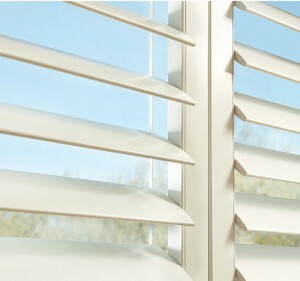 These shutters will never warp, chip, peel, or crack from moisture or heat. They do not need maintenance like sanding or repainting and are resistant to scratches and dents.